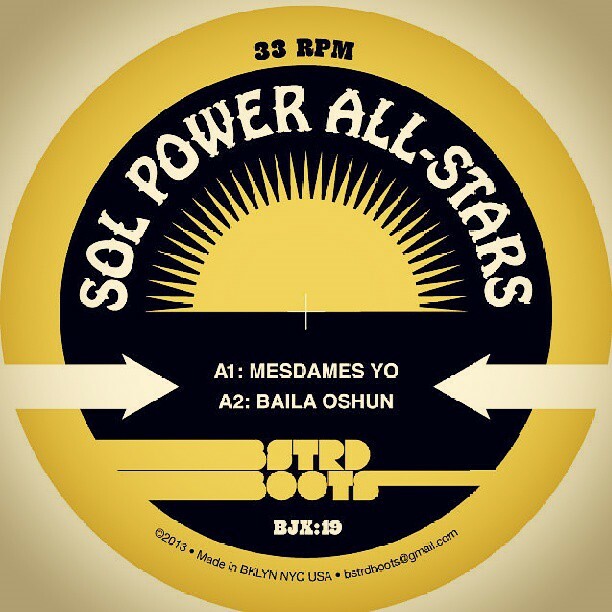 Sol Power bringing that DC tropical heat to South America. 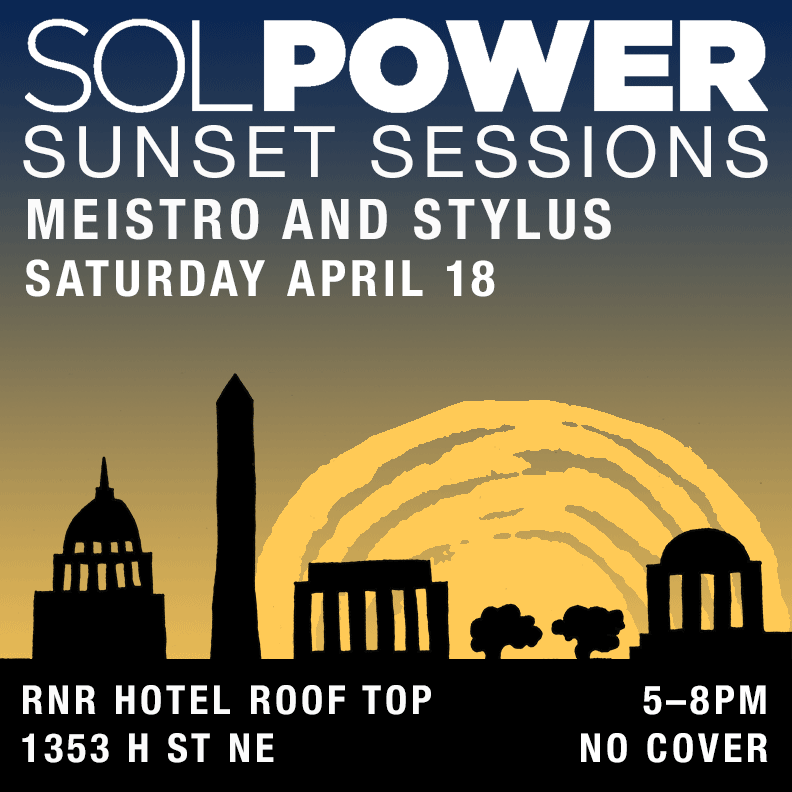 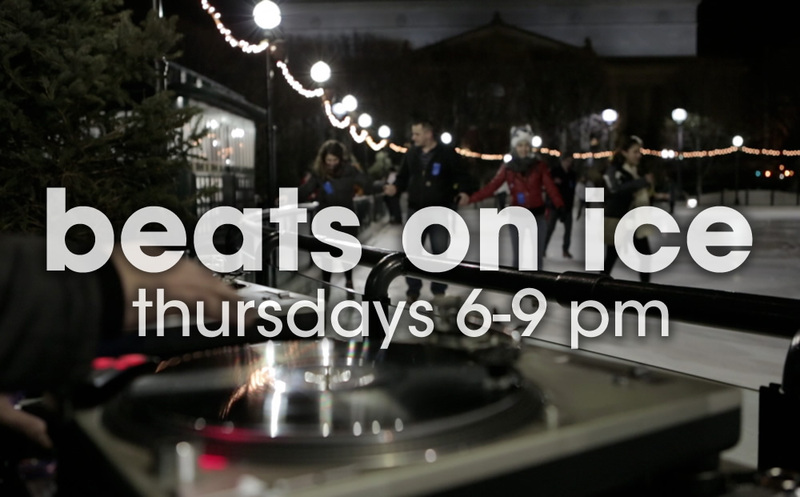 Where I’ll be turntabling this weekend for your enjoyment. 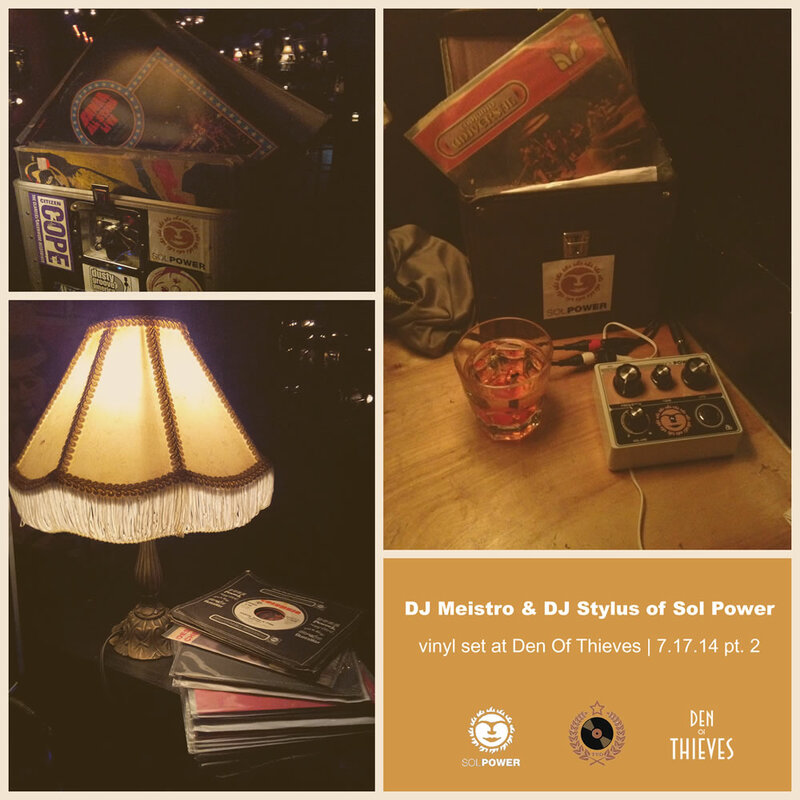 As part of the Vinyl District monthly at Den of Thieves DC, we packed up some crates full of tropical rarities, bangers and oddities, let ’em spin and pressed record. 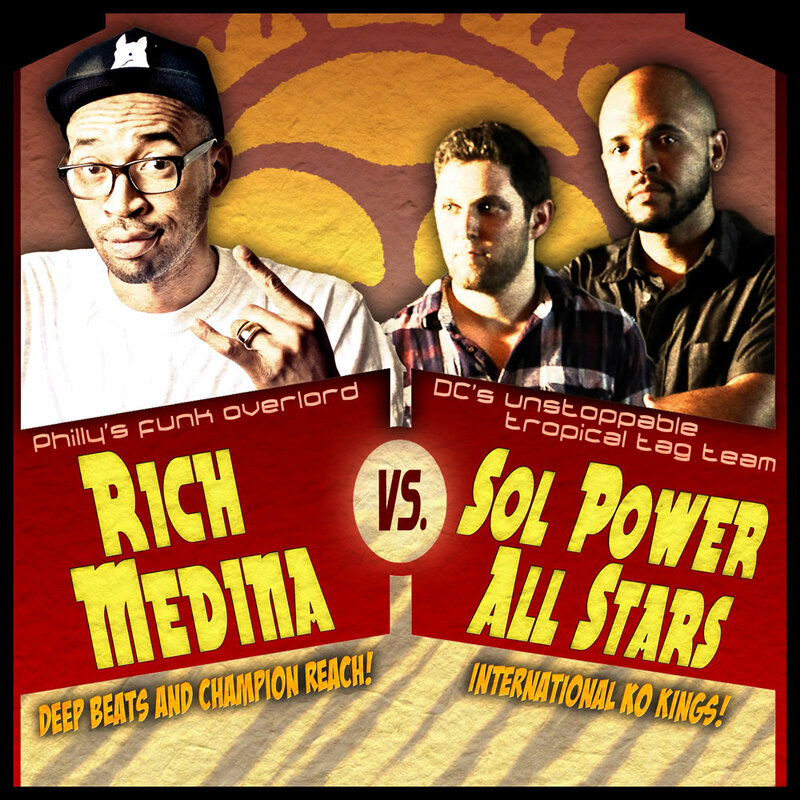 LIVE MIX: Relive a friendly little Sol Power soundclash from Rich Medina’s first visit to Tropicalia. 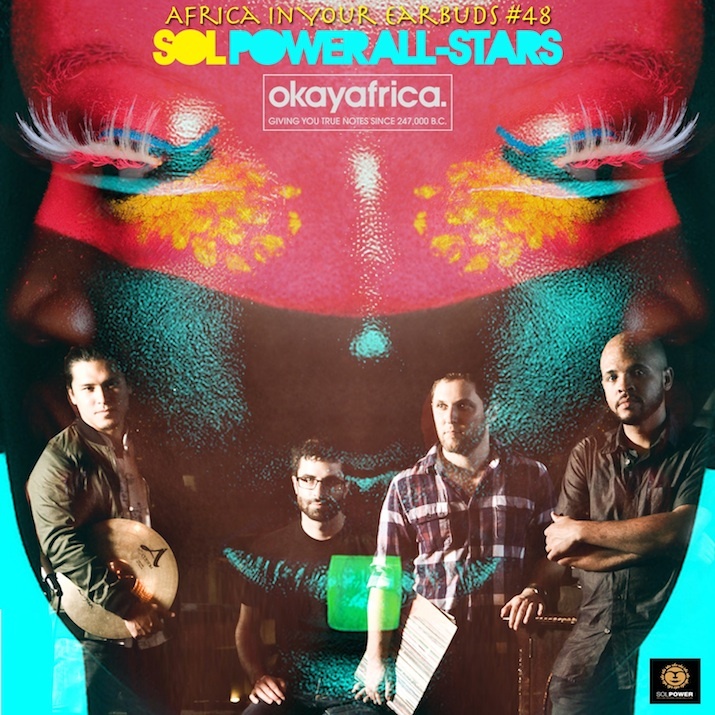 Dropped a new mix with the Sol Power crew over at OkayAfrica. 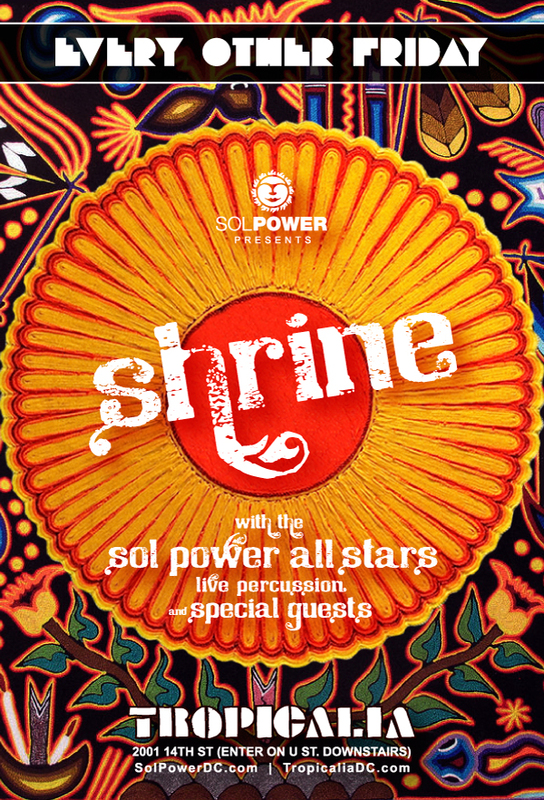 Summer time feel-good party music. 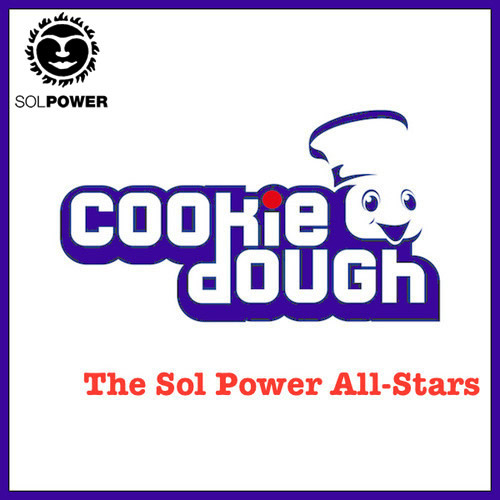 Countdown to new Sol Power release: One new jam a week! 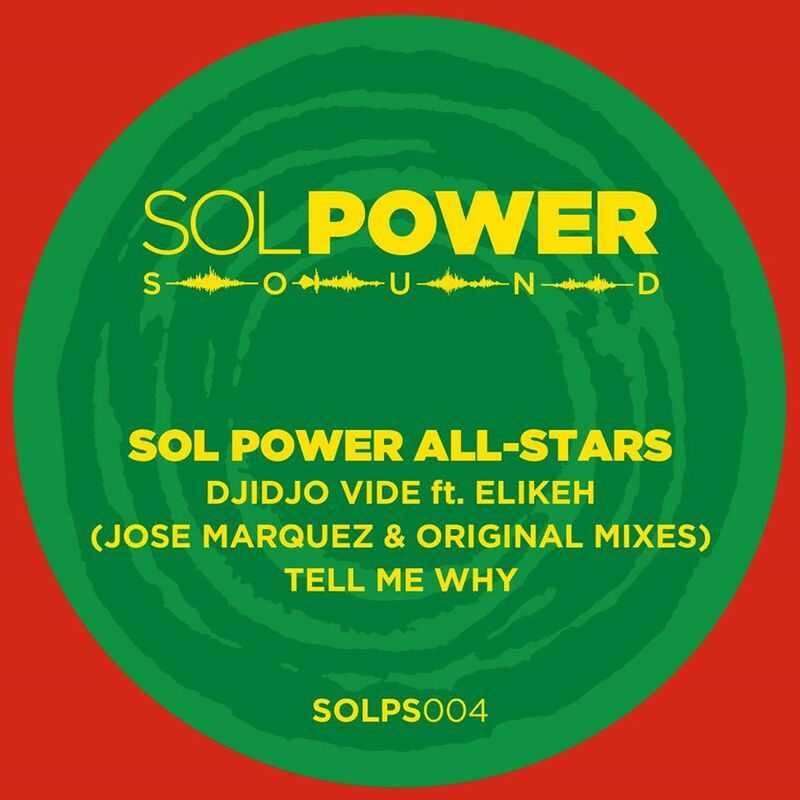 Continue Reading Countdown to new Sol Power release: One new jam a week!